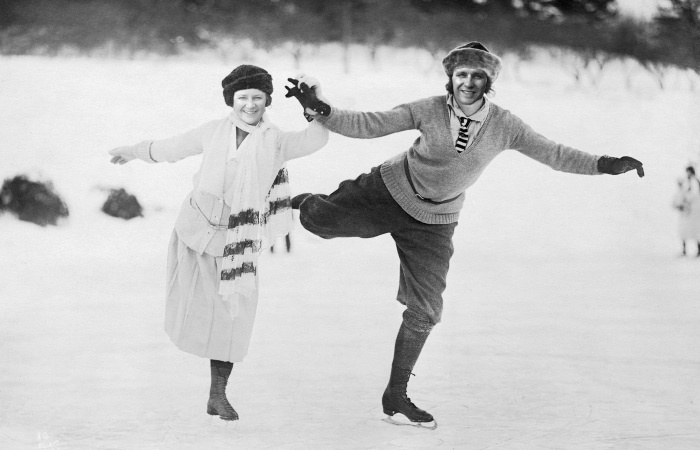 On Sunday, January 5, 2014, come ice skating with us to celebrate the start of a new year together. We have rented the ice rink at Waterloo Memorial Rec Complex (101 Father David Bauer Drive, Waterloo). Family skate will be from 4:00-5:00 pm and will cost $5/person or $10/family. Pick-up hockey game will be from 5:00-6:00 pm and will cost $10/player. Hockey players, please bring your own stick and any equipment needed. Please be prepared to pay at the door (both cash and cheques are accepted). Spectators welcome! This would be a great opportunity to bring friends and family. Note: we highly recommend that skaters age 18 and younger wear CSA-approved helmets. No skate rentals, so please bring your own.